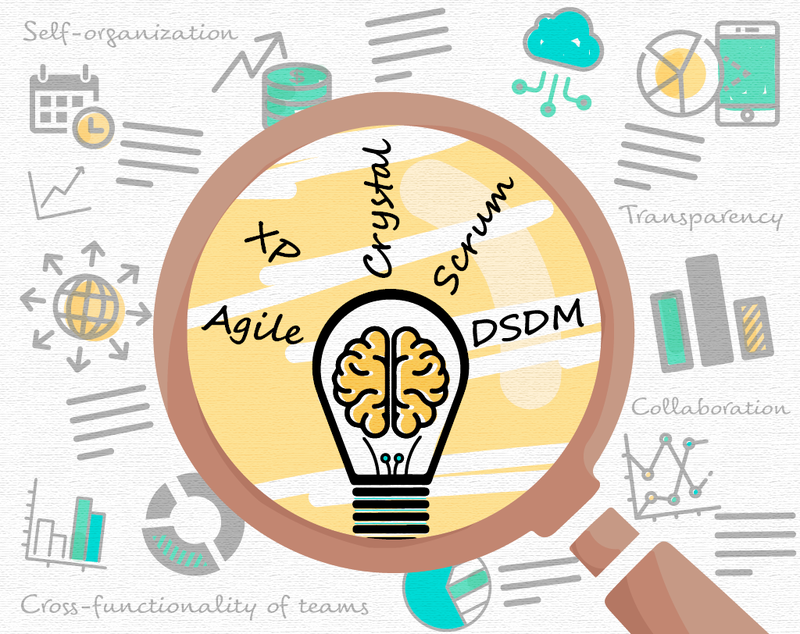 By using scrum methodology, employees spend less time in office and maintain a work-life balance. Organizations are highly productive, creating quality products and also creating happier customers and increasing employee satisfaction. Jeff Sutherland’s book on scrum quotes as Scrum: The Art of Doing Twice the Work in Half the Time. It doesn’t mean work more, it means to work smartly and more efficiently. 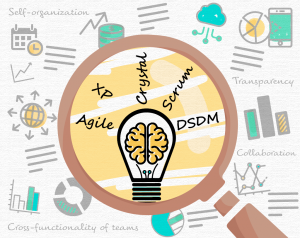 It is difficult to describe Agile and Scrum in a single post hence I recommend further reading.